Laine, Mabel H. and Betty Nygaard King. "Encyclopedia of Music in Canada". 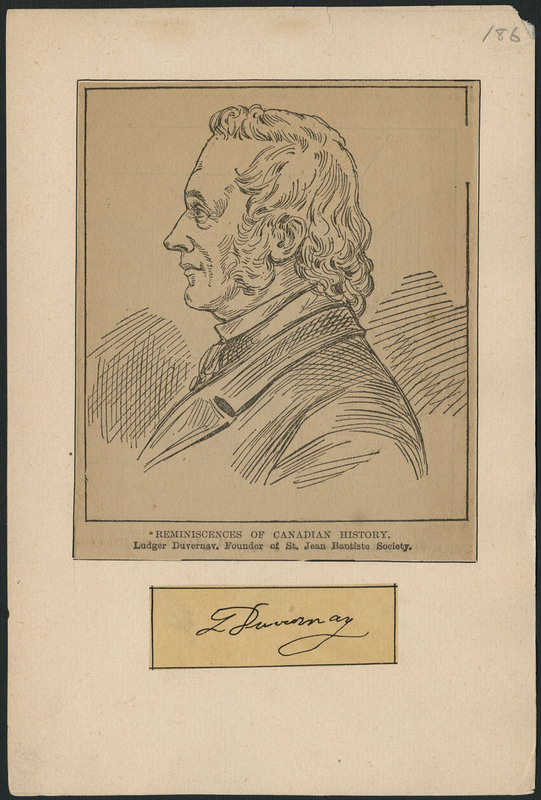 The Canadian Encyclopedia, 15 September 2015, Historica Canada. https://www.thecanadianencyclopedia.ca/en/article/encyclopedia-of-music-in-canada. Accessed 20 April 2019. The Encyclopedia of Music in Canada, comprising over 3100 articles and 500 illustrations, was the first music encyclopedia published in Canada. Entries include biographies of Canadian musicians, and histories of organizations involved with any facet of music in Canada. The Encyclopedia of Music in Canada, comprising over 3100 articles and 500 illustrations, was the first music encyclopedia published in Canada. Entries include biographies of Canadian musicians, and histories of organizations involved with any facet of music in Canada. National topics such as Inuit music, piano building, awards, education, instrument collections and folk music are treated, as are music activities in Canadian cities and Canada's musical relations with other countries. Bibliographies, discographies, lists of compositions, and cross-references to other articles are included, and index entries locate subjects mentioned in the articles. Prompted initially in 1971 by Floyd S. Chalmers, preparation of the first edition began in 1973 under editors Helmut Kallmann, Gilles Potvin and Kenneth Winters. A peak staff of 23, aided by consultants, processed original articles from 400 writers. Information was gathered from records of individuals and organizations, from personal interviews and from research of related documents. The EMC was published as a single volume in English by the University of Toronto Press (1981) and in French (as Encyclopédie de la musique au Canada) by Éditions Fides (1983). A second English edition of the mammoth reference work was published in 1992 under the editorship of Kallmann and Potvin, and as a three-volume set in French in 1993. The second edition contained over 800 new entries, and expanded discographies. In 2003 the Historica Foundation of Canada assumed responsibility for the EMC; James H. Marsh became its editor-in-chief. Historica mounted an updated on-line edition, with additional coverage of popular music genres. Because of its role in documenting Canada's musical history, the EMC is a standard reference work for schools, libraries and musicians.